Google Assistant has made lives easier by performing tasks just by voice commands. 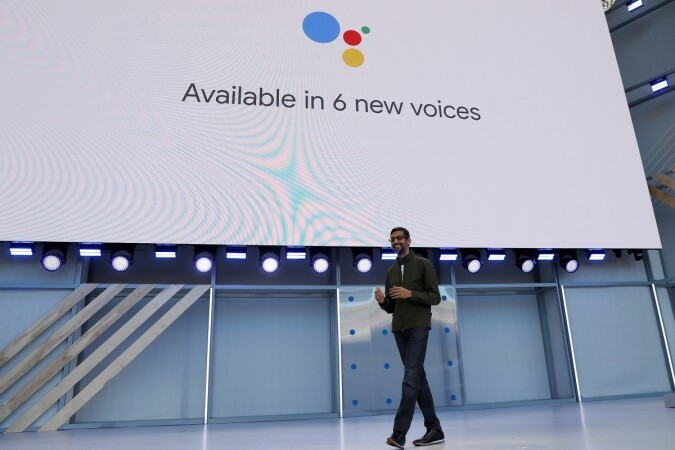 Now, Google's digital assistant has a new voice and most users are going to love it. 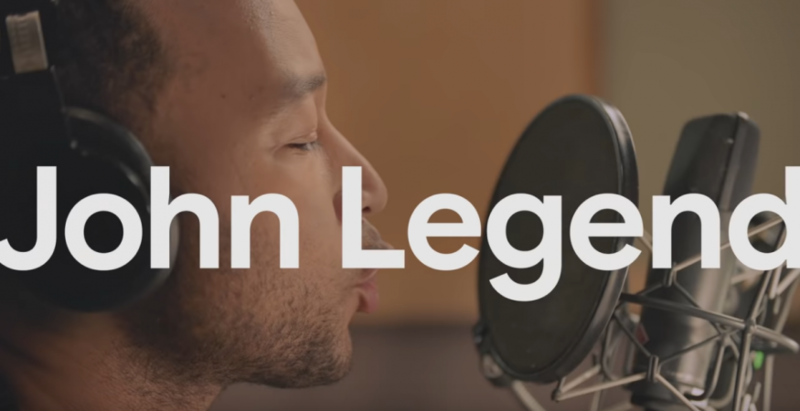 In what is the first celebrity voice cameo for Google Assistant, Grammy-winning artist John Legend is going to answer some of your questions starting with "Hey Google." Any device powered by Google Assistant, including Google Home speakers, Smart Displays as well as Android and iOS mobiles, in the U.S. will be capable of switching to John Legend's voice. So, if you're tired of listening to that male/female robotic voice, John Legend's silky smooth voice is to the rescue. How to activate John Legend's voice in Google Assistant? If you have a device where Google Assistant is always listening, simply say: "Hey Google, talk like a Legend." This will instantly switch the voice and you can throw your questions, but don't be surprised if not all your questions are answered in the singer's voice. If the Always Listening feature for Google Assistant is turned off on your device, launch the Assistant by long-pressing the Home button and say "talk like a Legend." Alternatively, you can dive into Assistant settings and do the voice swap. Open Google Assistant on your device, tap the three vertical dots for the menu, select Settings, then Preferences, choose "Assistant Voice" and make your selection. As exciting as it is to get all responses in John Legend's voice, there are some limitations to that unless you don't mind getting an answer in the regular dialogue. Google had Legend record answers to a few questions and there are some Easter Eggs as well, which many fans will be delighted to crack. "What's your favorite type of music?" "Hey Google, are we just ordinary people?" As limited as the responses are, users must know that Legend's voice is not a permanent addition to the Google Assistant voices. On the bright side, this could just be the beginning of more celebrity cameos and we can expect more. Stay tuned.